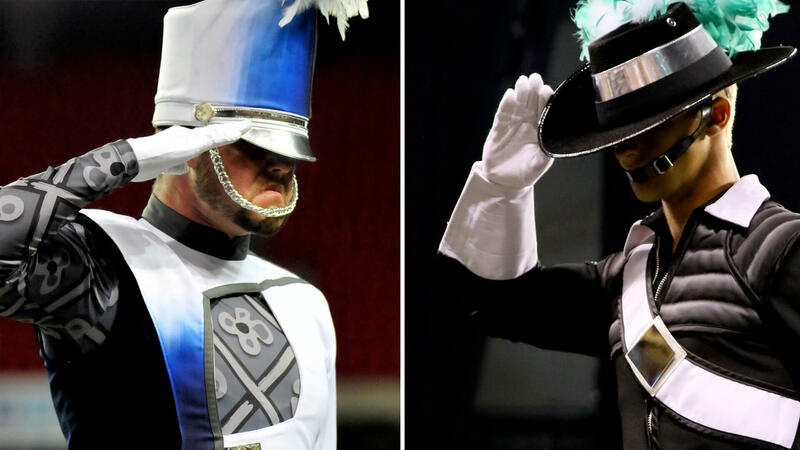 After a long winter's break, Drum Corps International fans from central Indiana and around the USA will delight in the completion of 2017's DCI Spring Training presented by Band Shoppe, with live performances from two World Class corps. The event will be free and open to the public on Tuesday, June 20 at Westfield High School in Indiana, and will be streamed live online throughout the USA on the FloMarching network. Hosted by DCI Hall of Fame broadcaster Steve Rondinaro, the evening will preview the 2017 Drum Corps International Tour and will feature full dress rehearsal exhibition performances by the Blue Stars of La Crosse, Wisconsin, and the Cavaliers of Rosemont, Illinois. The “DCI Spring Training Finale” will serve as the unofficial kickoff to the 45th anniversary Drum Corps International Tour, which just two days later will march through Lucas Oil Stadium in Indianapolis and be broadcast live in movie theaters throughout the country on Thursday, June 22. “We've been counting down the days to the start of the 2017 season and the 45th DCI Summer Tour, and we're pleased to be able to provide fans throughout the United States with the opportunity to get a preview of what's in store for the coming summer,” said Dan Acheson, Executive Director and CEO of Drum Corps International. Available exclusively through FloMarching, the “DCI Spring Training Finale” stream will go live on Tuesday, June 20 at 7:30 p.m. ET, with programming getting underway at 8 p.m. ET. Those interested in viewing the free event can register to watch at FloMarching.com.